You recently bought the bikeand now it needs to be put on accounting in traffic police. Don't know where to start? Our guide to help you. Make a photocopy of the documents. You will need two copies of the passport of the vehicle and one copy of the insurance policy third party liability. Find out where you can put on the account of your motorcycle. Usually vehicles are put on records at the place of residence. To clarify, in what kind of separation ired or MOTOTRER you should contact safer via a directory service of the Prefecture of your County or city. Many municipalities now have electronic versions of the handbooks are freely available on the Internet. Collecting a full package of documents and finding out where you should make your registration process, go to the office and submit your documents. Usually, the whole package take in a single window, so you don't have to run all over the building. After some time, you will be given a back pack of your documents, application form for registration and two receipts on payment of state duties. The statement should carefully fill up and the receipt to pay at the nearest branch of Sberbank of Russia. After you took your first bureaucratic part of the process of setting your motorcycleand accounting, you will need to proceed on a special platform. There the vehicle will be examined by the inspector-the criminalist, and, if all goes well, your registration application will be stamped with two seals. Now you can go back to the Department. You should give a full package of documents, pay stubs and completed application with stamps from the inspector-criminalist in the same window where your documents are checked the first time. Once everything is checked and properly designed, you will be able to pick up their new documents and to rooms. In most offices, traffic police and the state banks there is a lunch break. Most often, it lasts from 14 to 15 hours. Come to the office as early as possible to cope with the whole process of setting motorcycle on the account in one day. Try to schedule your visit to the Department on a weekday. 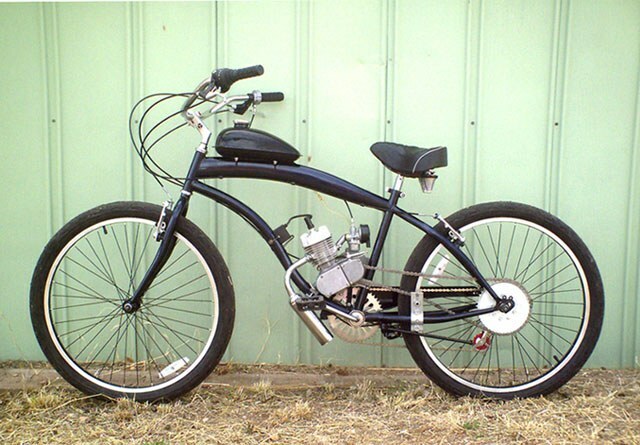 Many fans of equipment in the garage is an old bike, which was the faithful companion of his youth. And then there comes a day when you have to sell it. Selling any equipment, the more expensive, very difficult job. The price may be purely symbolic, and can be quite high – it all depends on the condition and model of the "iron horse". Someone's motorcycle is the meaning of all life, and its sale becomes a serious challenge, so this event should be prepared and morally. 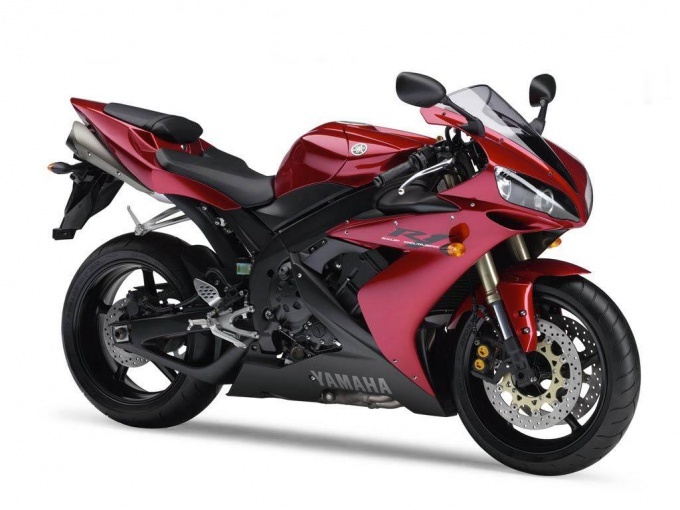 Decide on the final price motorcycle. Look on the Internet the approximate cost of this brand, include advantages and disadvantages. Remember that too high a price can scare off potential buyers, and low – would suggest that there are some serious flaws. Assign the price a bit too high, and the buyer make allowances – he is pleased, and you will remain in the black. Conduct pre-preparation: wash the bike, clean the seat, check the operation of all devices and units. Better fix all the flaws in advance so as not to get into an awkward situation where any shortcomings will notice a potential buyer. Place an ad. This can be the Internet, printed materials, posts, ask friends to circulate your proposal among friends. 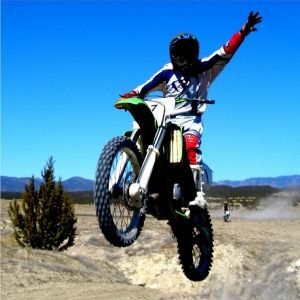 Specify the most complete information about your motorcyclee and, if possible, attach it to the ad photo. Be prepared for the fact that you have to show motorcycle buyers, perhaps some will want to try it in action. When a buyer is found, take the Deposit from him to quietly remove the motorcycle from the register. After all, if the deal falls through, then you money compensate yourself this unsuccessful attempt of sale. On the territory of the Russian Federation with the purpose of control and accounting of vehicles obligatory registration of mopeds. This procedure is not a mere duty to the state, it will help you prove, if necessary, their property rights to the vehicle. 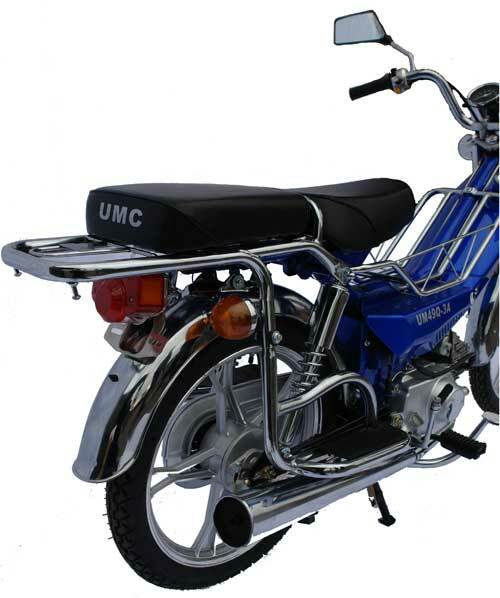 - Evidence that the design of the moped meets the security requirements. You should contact the registration authority at the place of residence with a passport proving your identity. In MREO you should get specially designed for the registration forms and fill them. In the forms necessary to enter data of the owner, the name of the moped model and specify engine number, frame year, as well as the place and time of acquisition of the registered vehicle. You must sign the document, confirming the data entered. (If necessary, this document will verify your ownership of the moped if you need it in the future). The inspector checks the numbers that appear on the form with the actual numbers on the bike and writes the TCP. Bike is assigned and you will receive a state number. You need only to fasten license plates to a vehicle. In some countries and some regions of the Russian Federation, to become a mandatory procedure of obtaining the certificate of the right of mopeds, and the registration procedure is a first step towards this important step in safe driving. If you do not want unnecessary problems, the registration mopeds must be carried out mandatory. In addition, the management of a moped without registration is a serious violation of the law, which leads to serious penalties-large sizes. 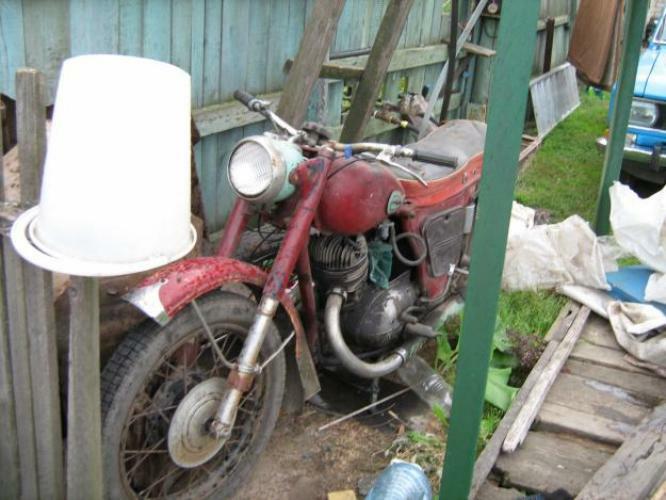 It is unlikely that you need extra problems, so it is much more profitable to produce official registration of a moped and safely to enjoy driving this type of vehicle. Deciding to register or not to register your vehicle, give preference in favor of the first, because this procedure is necessary not only to government officials, in the event of a dispute on the ownership of a moped or theft, you will have more evidence that this is your property. That is why the registration of a moped is so important. Otherwise, law enforcement is unlikely you will be able to help in case of loss of a moped and in other problematic situations. To date, there is no need to arrange scooters and mopeds, if the volume of their engines not exceed 50 cubic centimeters. But if this value is higher, you have to register a moped in the same manner as the motorcycle. Before you make a visit to the desired instance, make sure you have and prepare necessary copies of documents. First you will need two copies of the passport of the vehicle and a copy of vehicle insurance policy. Call the reference Department and consult exactly where you need to proceed to register a moped. Most vehicles are registered at the place of residence of the owner. Other information place of registration you will be able to find on the websites of the local administration. Deadlines go in the Department of traffic police, which must pass the check, and give the documents prepared. Perhaps there will not be enough, and the traffic police will tell you what papers are required for registration. Usually, all documents are accepted in a single window. When the papers are carefully checked, you will return them back. You will also receive an application form for registration and a receipt for payment of state duties that need to be paid in the nearest branch of Sberbank. When the "paper" part has been completed, will begin the technical. Take issue a moped and deliver it to the site the traffic police Department for inspection, which will be done by the inspector-the criminalist. If the specialist will not have complaints and comments, a completed application form for registration will deliver the desired printing. The Department return in the same window, the statement, paid receipt and all the documents, then you will be given new numbers moped and all documents that indicate its registration. If you do not want to undergo the procedure of registration of a moped, but still fear problems with the traffic police, then download and complete the contract of sale. Importantly, in the column "Transport sredstvo" enter "Moped". If you keep this contract and proof of identity, your right to own a moped is fully confirmed. In terms of a large number of long traffic jams in the city a scooter is one of the most convenient and economical means of transportation. To its undoubted advantages include a small fuel consumption, maneuverability, the ability to overcome many kilometers of traffic jams. However, due to amendments made to the law, now the owner of each scooter required to register their vehicle in the prescribed manner. Read all the documents that came with your scooter when shopping. Find the specifications of your model. If the engine has a volume of less than fifty cubic centimeters, the registration of such vehicle is not required. If the volume of the engine of your scooter exceeds fifty cubic centimeters, such an apparatus requires the statement on state registration is mandatory. Remember that the movement of the scooter with an engine capacity of up to fifty cubic centimetres on motorways is strictly forbidden, since such roads impossible to travel at a speed less than forty miles per hour. In the absence of technical passport on your scooter, you must contact the regional office of the Tax service of the Russian Federation. Write a statement for the procedure of customs clearance of your vehicle and pay the established state fee. Get a customs Declaration on your scooter. This document apply for the passport technical means. On a certain day you will be given an examination, after which the passport will be made all the main characteristics of your scooter. 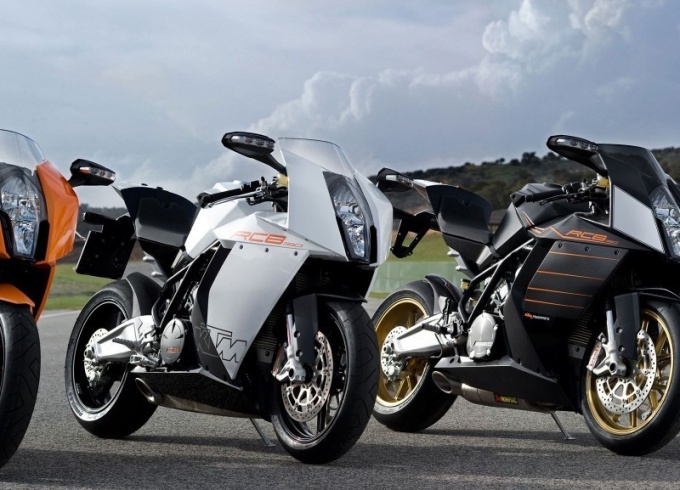 They are the model of the device, weight, maximum speed and power of the installed engine. Refer to the passport in the regional office of traffic police and submit an application form for registration. Application form you can get free in your branch or download it from the official website of the traffic police. Pay the state fee for the registration and turn in all the documents. 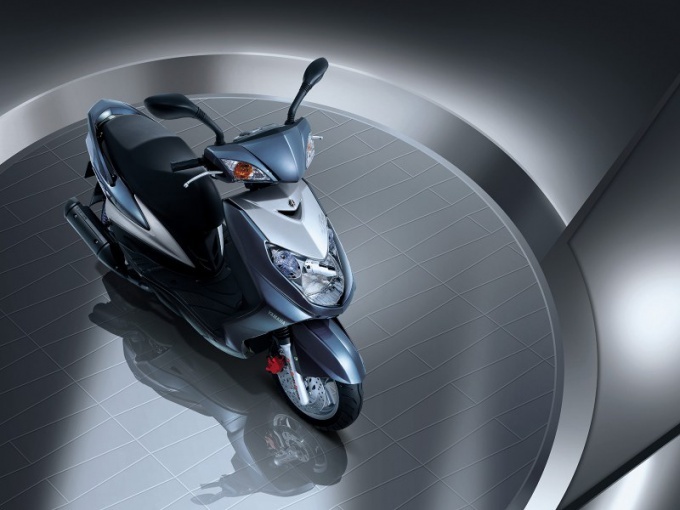 After a certain period of time will appear together with scooter for inspection of the vehicle traffic police inspector. Get the title and license plates. The license plate must be installed on the scooter according to the SDA.